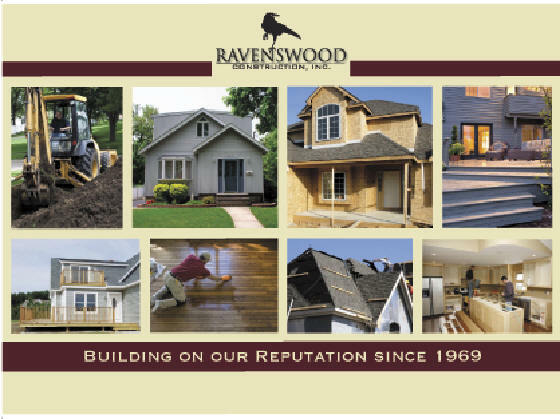 We are a family-owned, professional, hands-on general contracting company established in 1969 that provides all phases of building and excavating services from minor home repair to major construction projects. These services are provided for quality-oriented residential and commercial customers throughout Southern New England in order to meet their budgetary needs. We take pride in our team’s reputation for caring, dependability and friendly attitude.